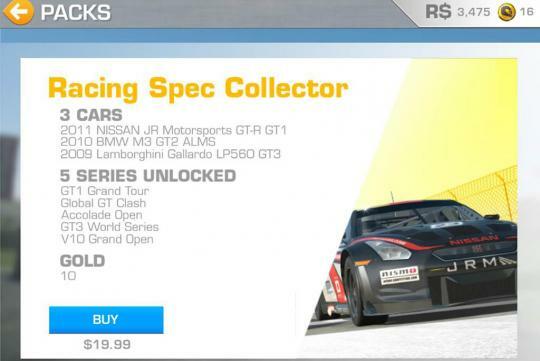 > EA announces Real Racing 3 for mobile devices and its FREE! 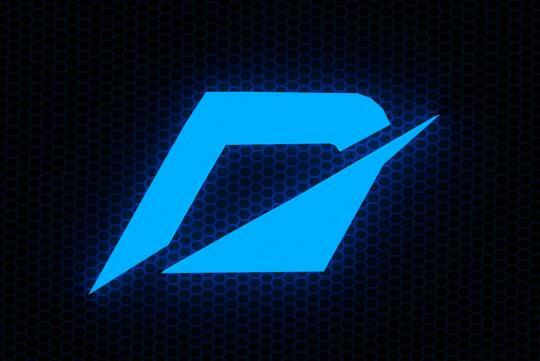 EA announces Real Racing 3 for mobile devices and its FREE! Electronic Arts (EA) is an American game developer and publisher � famous for numerous signature titles like, Battlefield, Medal of Honour, DragonAge, Crysis, The Sims and anything under the umbrella of 'Need for Speed'. 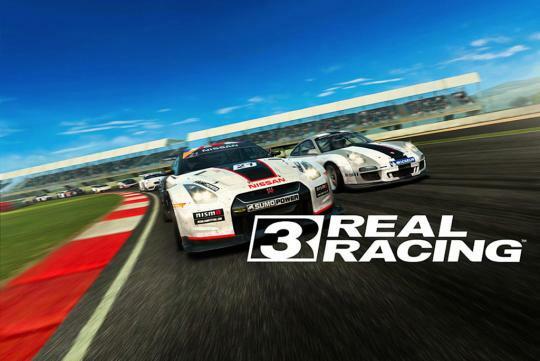 Now they have a new racing game from the Real Racing franchise � Real Racing 3 (RR 3). Critically acclaimed for its stunning visuals and graphics quality. Besides the noteworthy 'console-quality' graphics, RR 3 displays dynamic reflections, persistent car damage and fully functioning rear view mirrors in real time to enhance the realism of the race day experience. 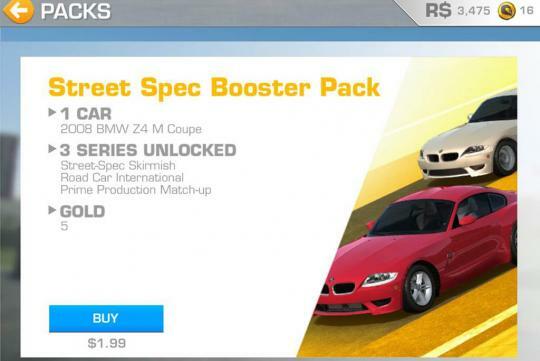 A key feature will be the Time Shifted Multiplayer which allows you to race anyone, anytime, even if they�re offline. 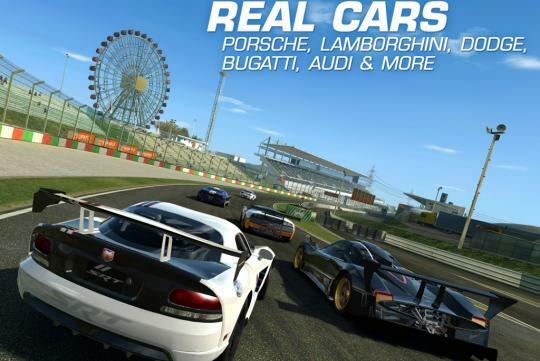 Real Racing 3 is available for mobile devices such as the, iPhone, iPad, iPod touch, Google Play and Amazon Appstore. RR 3, is developed by EA Firemonkeys studio, and features 46 licensed vehicles covering three classes, eight varied event types and over 900 events featuring real world tracks - for what EA claims as the most exhilarating handheld racing experience. 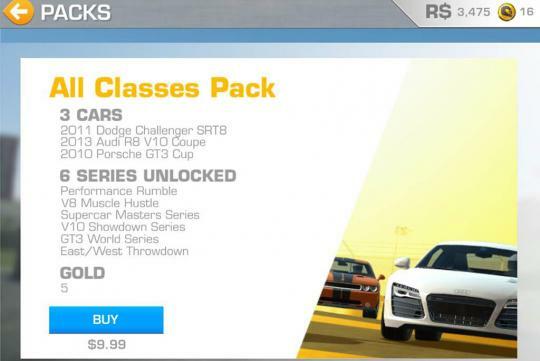 The best news is RR 3 is available for free. Yup you read that right. F R E E! 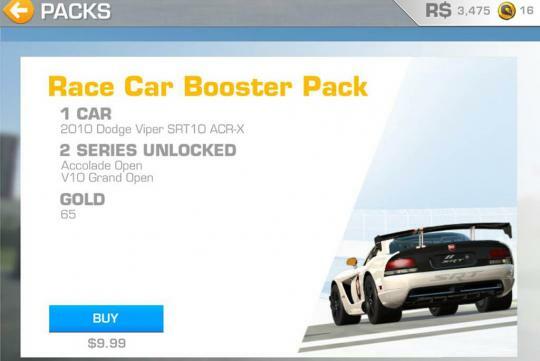 But do note, while the game and most of its features are free, you still have to pay for the cars and upgrades. As explained by CNET Asia - when upgrading or servicing your car, you'll either wait for a certain period of time, or use gold coins (separate from R$) to speed up the process. Gold coins are earned when you achieve a higher skill level or unlock new racing tiers. Alternatively they can also be bought from an in-game store. 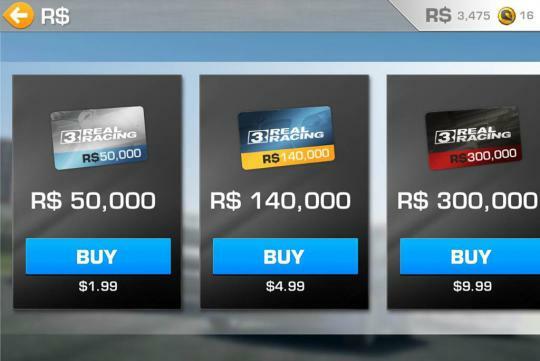 Apparently it would cost at least US$500 to buy all 46 cars in the game, or 472 hours to earn enough R$. So here's the catch for the freemium game.